It is not an easy title to win because a rock star employee is supposed to have answers to all queries as well as a star performer himself. He is expected to pull up the performance of the team up to an enviable level single handed. When you are a new employee, this title seems even more far – fetched because you are new to everything around you, therefore, you will need time to settle down. Once you start performing, people will take notice of your presence and then finally getting the title under your belt is a big task. But, if you are determined to achieve that, then you will be working in that direction only and within no time you will be able to create a good impression on your employer’s mind. For any company, one of the biggest challenges is to pick the right candidate for the job. Everybody wants to hire a rock star performer, but the fact states that only one or maximum two turns out to be one such performer. As a company, you will have to provide the new hire with a proper training program, come up with the best resources and tools, guide them and provide them with the perfect environment, which will encourage them to enhance their skills for better. When an employee is provided with all these necessities, then the employer also wants a great return on this investment. So, they expect their employees to take initiatives, be flexible and nippy, always engaged in some kind of productive work and have positive vibes around him. But, this requires time and engagement from both the sides that is the employer and the employee. It is hard to find because the companies only hire when they are running short of resources, therefore, they have very less time to train them properly. So, ultimately the employees are the one who suffers, but that doesn’t mean you cannot become a rock star performer. Instead, you have to take all these constraints in your stride and move forward in achieving the goal of rock star performer. What exactly you mean by rockstar performer? So, we have been talking lengths about rock star performer, but how do you explain a rock star performer? Will he have dyed hair, a big tattoo and a guitar? How will you differentiate a rock star performer from the others? What qualities must the rock star performer possess? 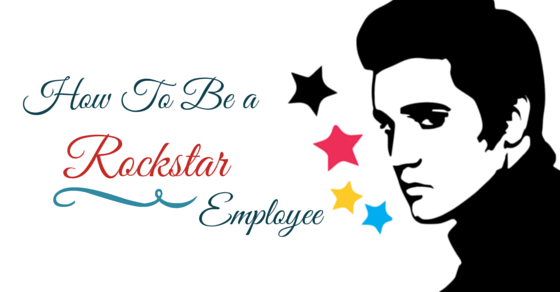 If you are working your way towards the title of a rockstar employee, then these tips will sure come in handy. You will have to come up with a strategy that will help you in your work place and you will be able to highlight yourself through your work and not just words. The RockStar performer is all about action and less about words, so you better start doing your bit from the day one. Taking initiatives is proved to be the strongest strategic move that any employee can take. It will surely bring them into the limelight and when they will be able to perform successfully, then appreciation will follow. You have to come up with a never say die attitude, which will help you successfully accomplish even the most difficult task too. When you realize that there is something wrong, then take the initiative to solve it rather than sitting idle and complaining about it. Your work will surely get noticed and you will be a step closer to achieving the much coveted title. Half the battle can be won through the right choice of words. If you have the quality of coming out with meaningful syllables at the right point of time, then you must hone the skill even more. You need to make the other person understand clearly what you have to say. It is not necessary that you will know everything in an office, so you have the seniors for that. They have been working in this environment for years, therefore, they are highly experienced and they know perfectly, which way to perform a task efficiently. What you can do is, scrutinize them closely and watch every move of theirs. Look how they prepare themselves for a work and perform each and every task with precision. Also follow their behavioral trait to see how they communicate with the guests or a manager. Try and incorporate all these changes in yourself. Most of the time we hesitate in asking something because we feel that we will end up making a fool out of ourselves. But, remember questions are important, you just have to keep in mind that you must not indulge in some kind of silly questions. By asking questions, you will learn fast and also enhance your skills. Practice will make you perfect and will also help you to improve your speed. You will start feeling confident about your job and the way you handle it. You can make use of your break time to practice some of the tasks, so that when it is time for production, you can deliver right away. 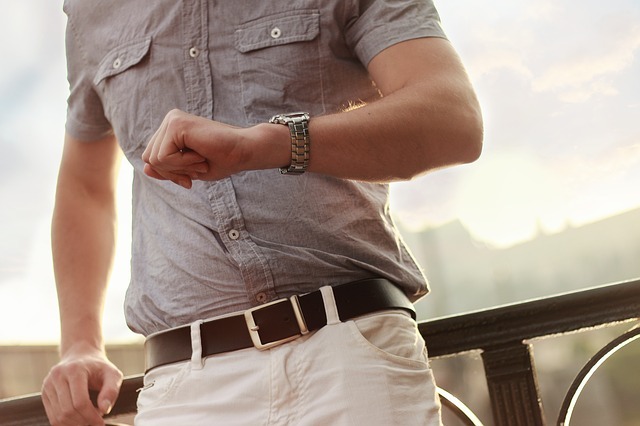 Be prepared to face anything when you arrive at the office. This way your boss knows whom to lean on during a crisis. 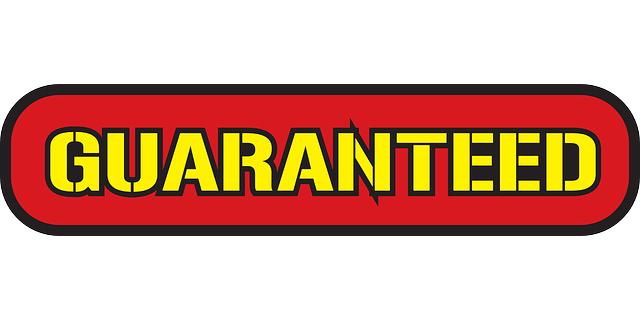 This will show your reliability as an employee as well. When you try hard, it shows. Therefore, you must not fall into that trap. You must prepare yourself in a way, where your goodwill will do all the talking. Your colleagues must be eager to work with you and you must be delivering results without fail. Ambition is great, but that doesn’t mean you will have to achieve it at the cost of everything else. You will have to be passionate about your work to become a rock star performer. Gossiping and chit chatting during the productive hours is not welcomed anywhere and if you want to be a rock star performer, then you will have to stop doing it right away. Avoid being too bossy on the new joineee as it will not go down well with your manager. Instead, you must be helpful and make him comfortable in the new environment. When you groom him well as a senior, he will be able to perform well and be productive, which will in turn enhance the team’s overall performance. When there is a tough job ahead, you must not step down, instead you must contribute in making it a success. When your action matches up to your words, then it will surely fetch you recognition and the employers will start relying on you more and more. It will help you save a lot of time. Before you start speaking, if you take a moment to think what you are about to say, then you will save yourself from explaining things later and killing time. If you are asked about something, which you are not fully aware of, then don’t say that it is not your job, because that will represent you as a bad team player. Instead, you can refer them to someone who has an answer to the query. When you are in an office you must be very selective about the words that come out of your mouth because it will create an impression about you on the other’s mind. When you are working on any project, you must always keep your manager in the loop and let him know what is going on. It will surely help you in highlighting your name to the manager and it is also a trait that every rockstar performer must possess. If updating bulletin boards or creating client handouts or even organizing an event, earns you some brownie point, then you must always give it a try and never hesitate to take up the responsibility. It is not only about doing the job right, instead it is also about looking good. When you are dressed properly, you will feel confident and that will reflect on your work as well. Dressing up professionally for the office is something that any employee, who wants to be a rockstar employee, must practice. You must have been working very hard day in and day out, but if that is not adding up any value to the organization, then nobody is going to take notice of that. So, when you are taking up initiative, you must do something which will add value to the organization. Adding value means, how your work has helped in achieving the company’s goal. It may be your simple idea that has helped in achieving a good response for the new product your company has launched or it can be something else. You have to display your commitment. Never put an end to learning. Education is important at every stage of your life. You must keep yourself updated with news about your company and the industry that you work in. It is essential to have knowledge about the latest technologies that have been introduced in the market and also about the latest trends. Executing perfectly – When a goal is set, you will have to execute the plan properly to achieve the goal, otherwise everything will fall flat. It is important that when you are working in an office environment, you come out with strategies that will help you in achieving the company’s goal along with yours. Your ability to solve problems and your agile nature will fetch you work of high responsibility and if you can perform well, then a rockstar performer is in the making. If you promise to deliver, then do everything possible to keep your words. The RockStar performer has the integrity, which everyone admires. They work hard, shows perseverance as well as diligence to keep up the promise that he has made. You must also possess great ethical values, which everybody will look up to. Setting up an example, in front of others is what the rock star performer does. If you are part of a big company, then you will see that they follow a standard work procedure. So, the very first thing that you need to do is that you will have to get accustomed to that as soon as possible. Step by step procedure for completing a task will be explained in the operation’s manual, therefore, you can just go through it to know the work procedure you have to follow to accomplish the task. When you are new in the office, it is quite natural to have loads of questions, therefore, it is of utmost necessity that before you open your mouth to ask questions, open your eyes to go through the manuals. You will see more than half your queries are answered there.